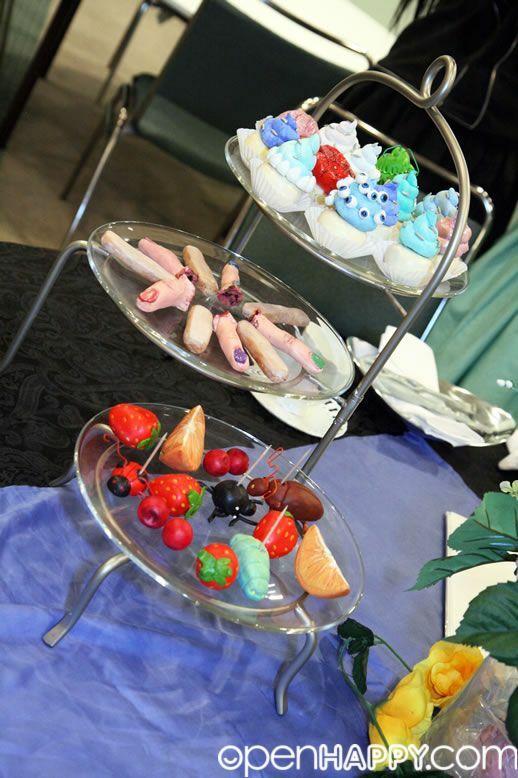 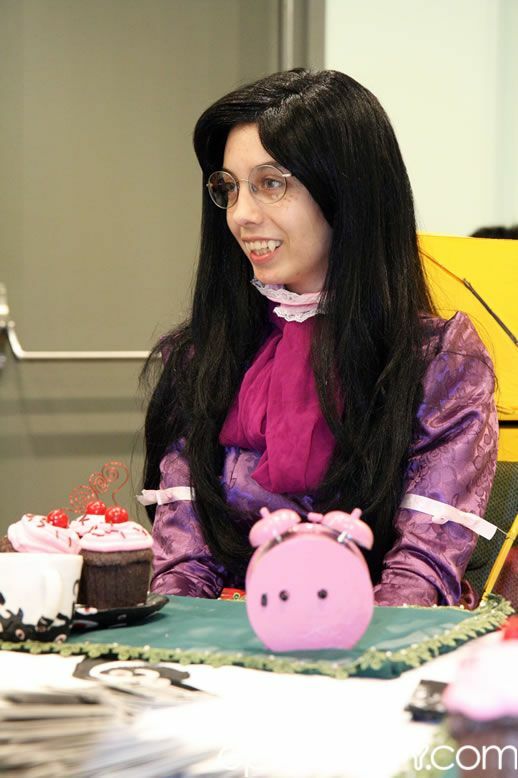 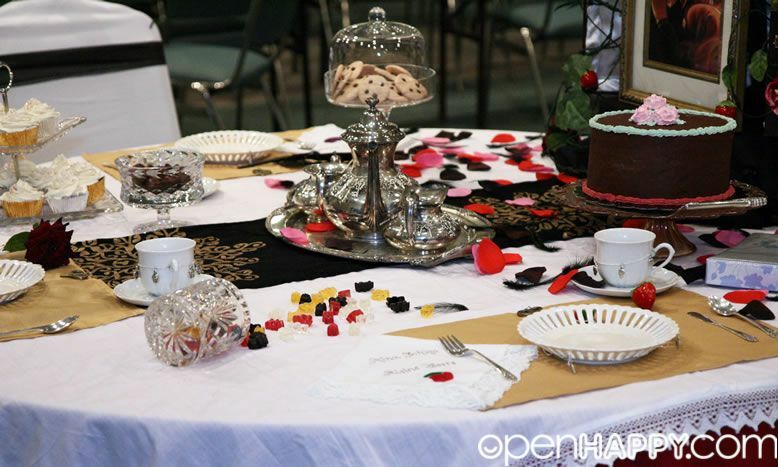 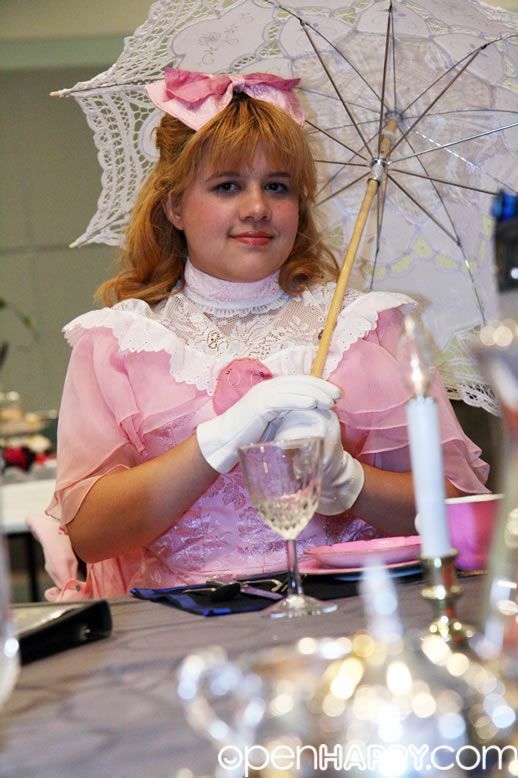 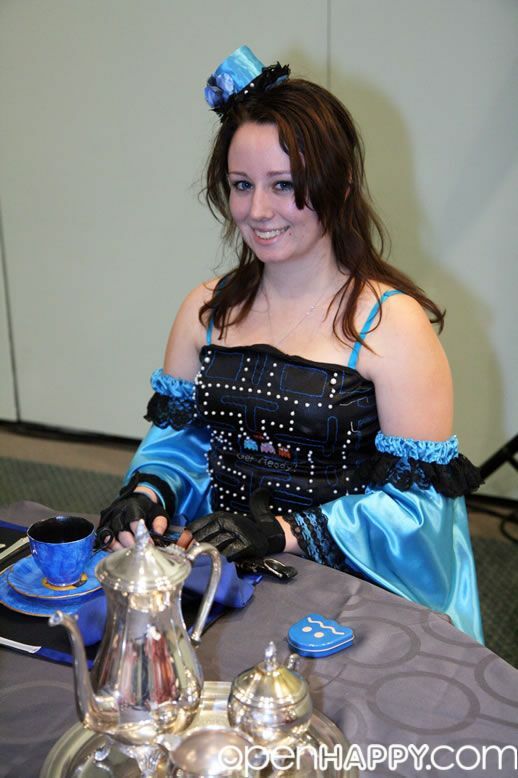 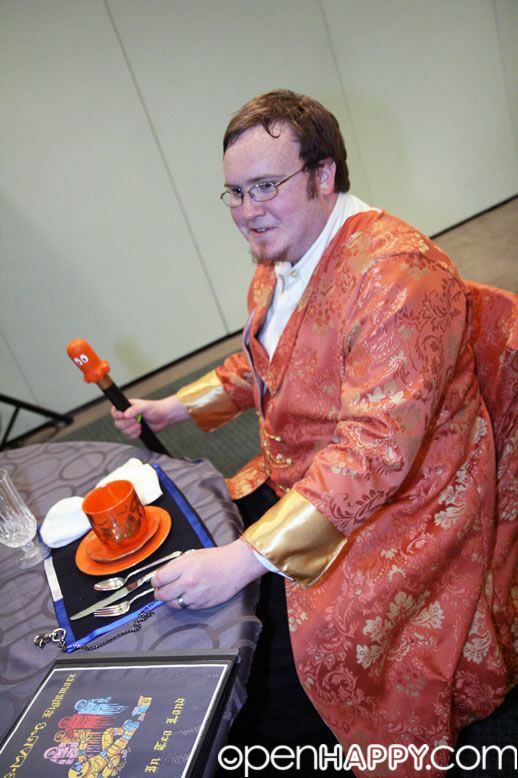 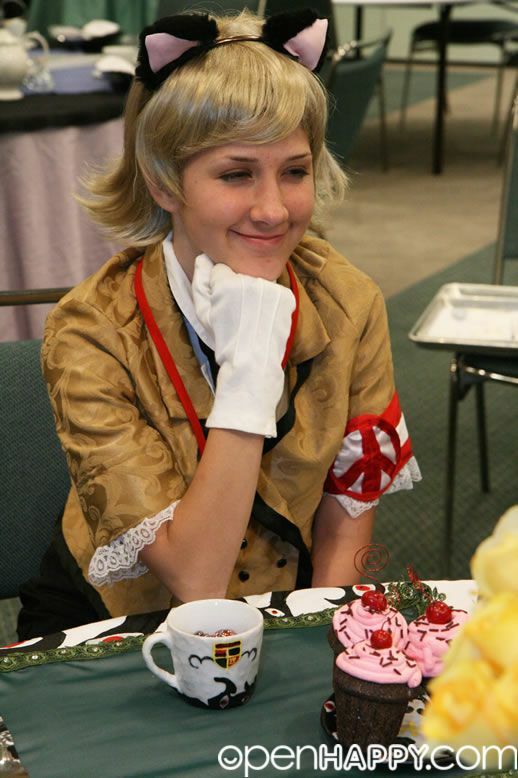 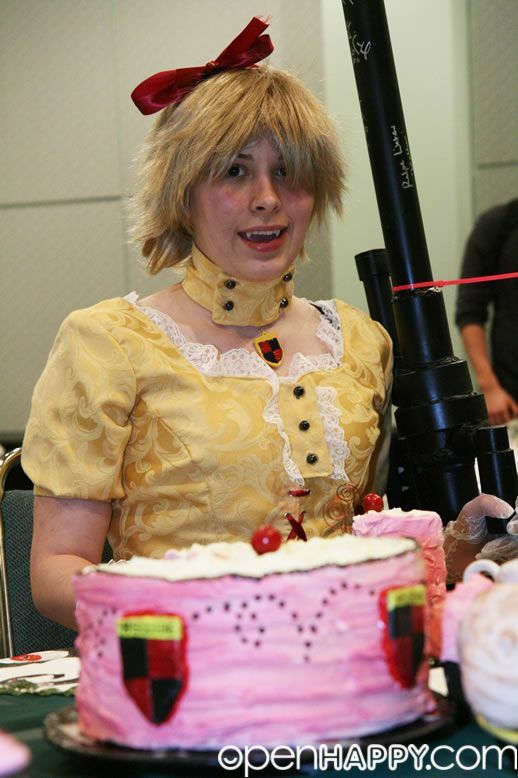 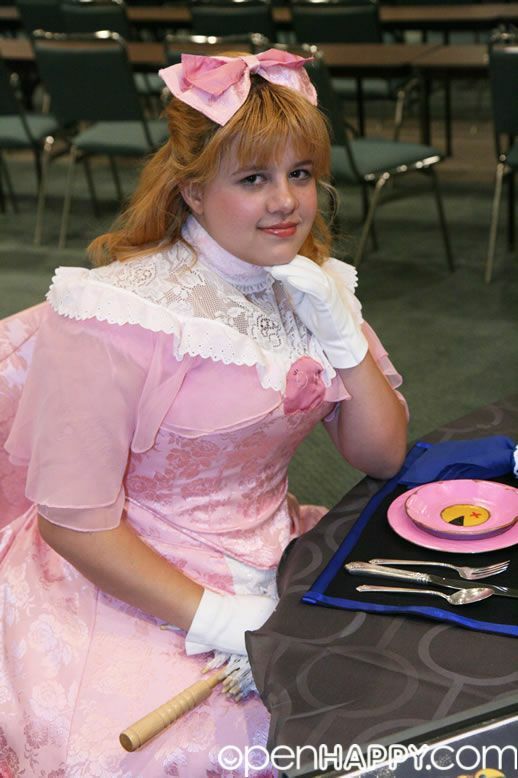 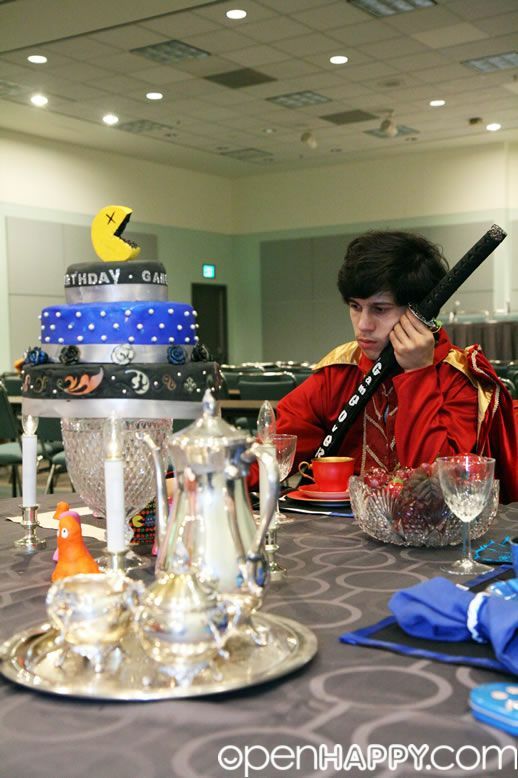 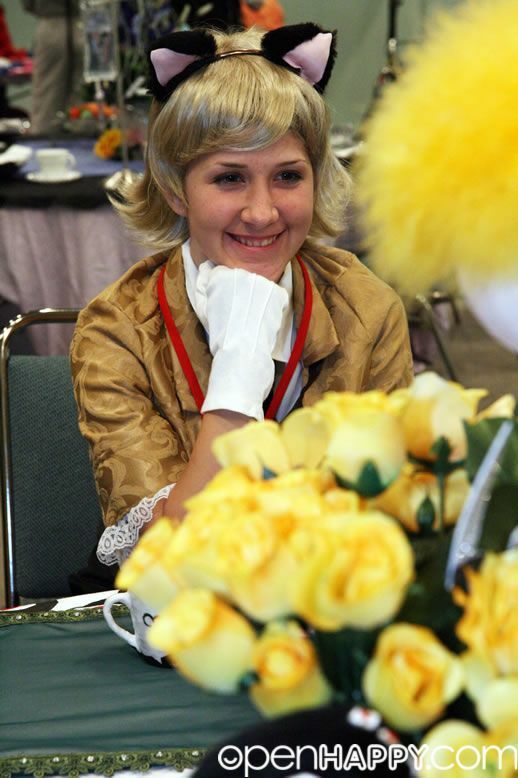 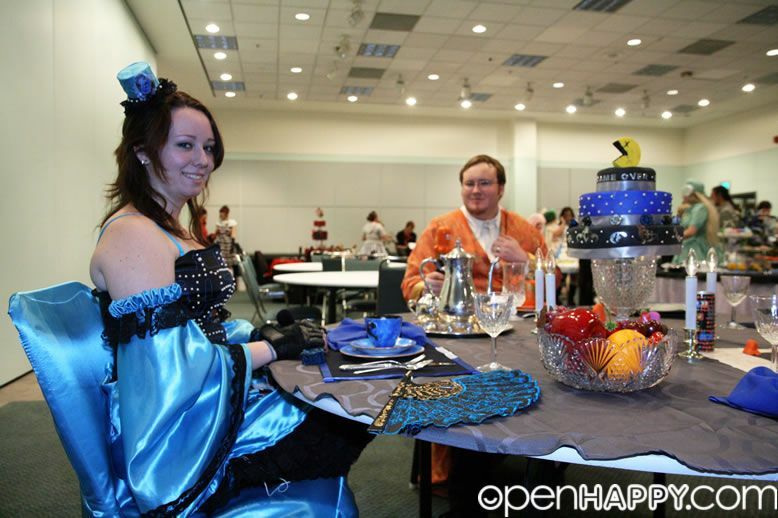 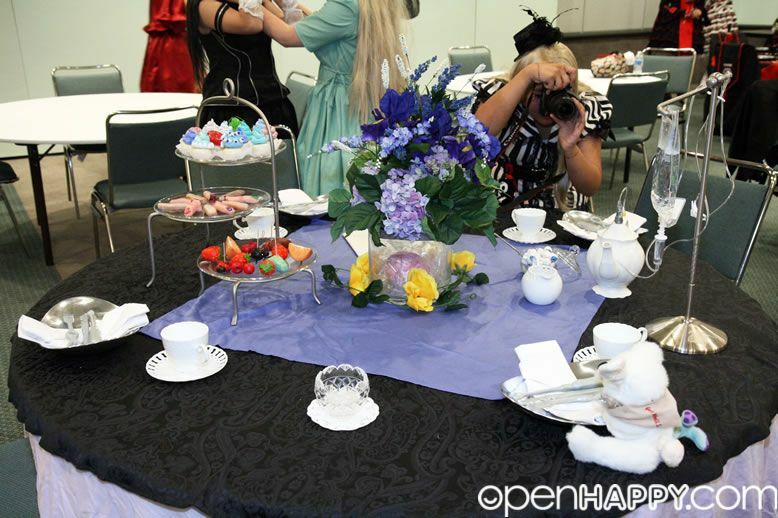 Here is Cosplay Midnight Tea 2010. 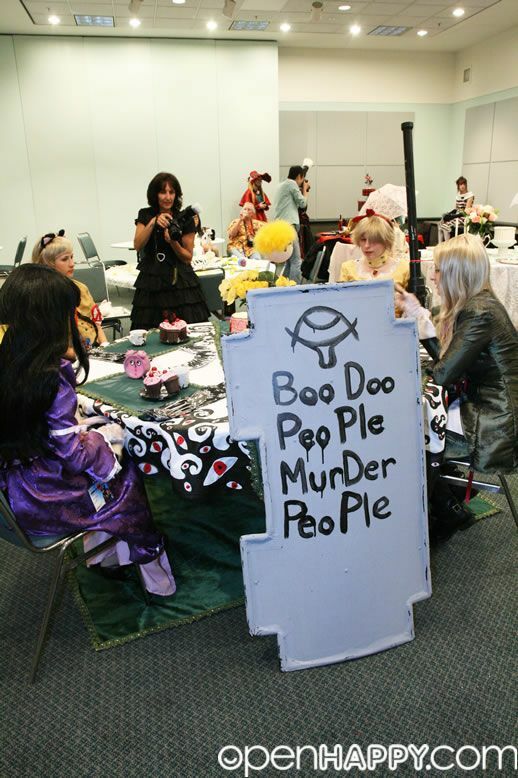 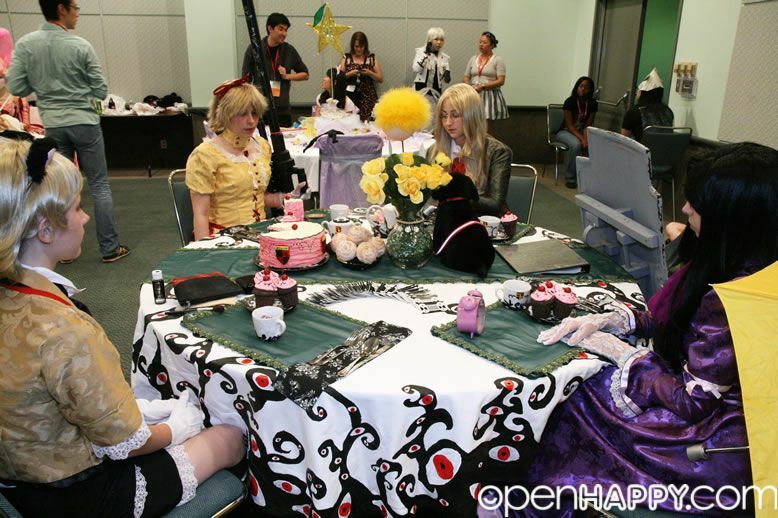 Welcome to cosplay little tea party. 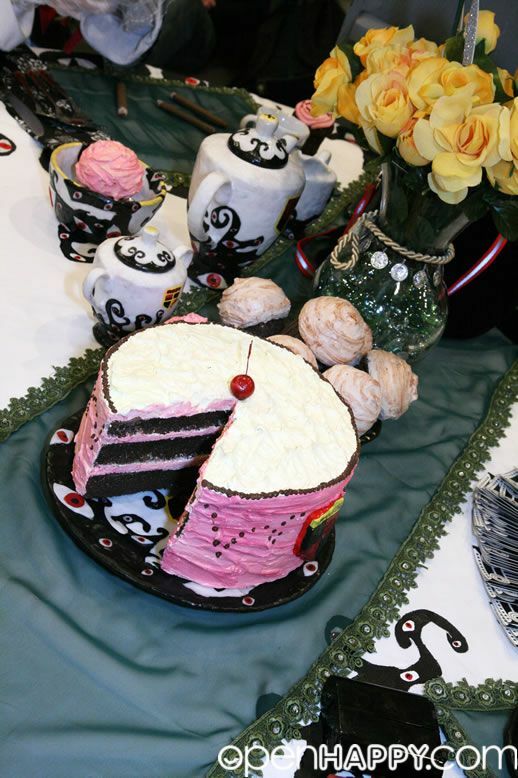 Venture from table to table of enchanting characters, each brimming with faux treats that look good enough to eat. 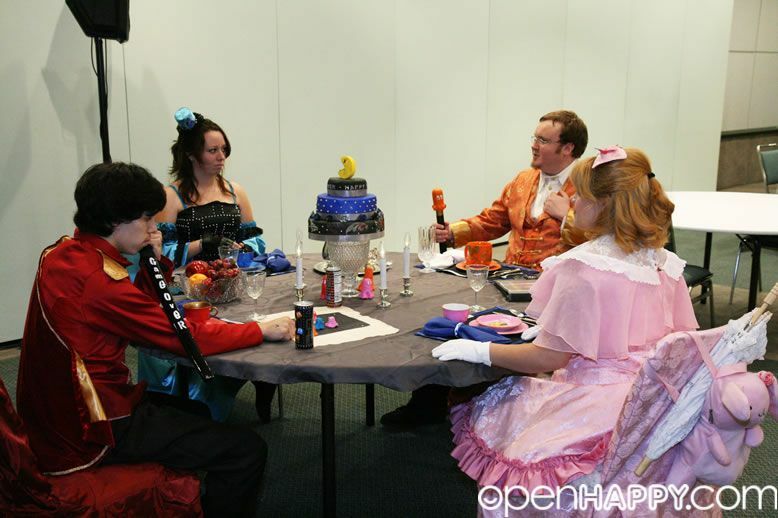 Each party has its own story to tell, limited only by their imagination and skill. 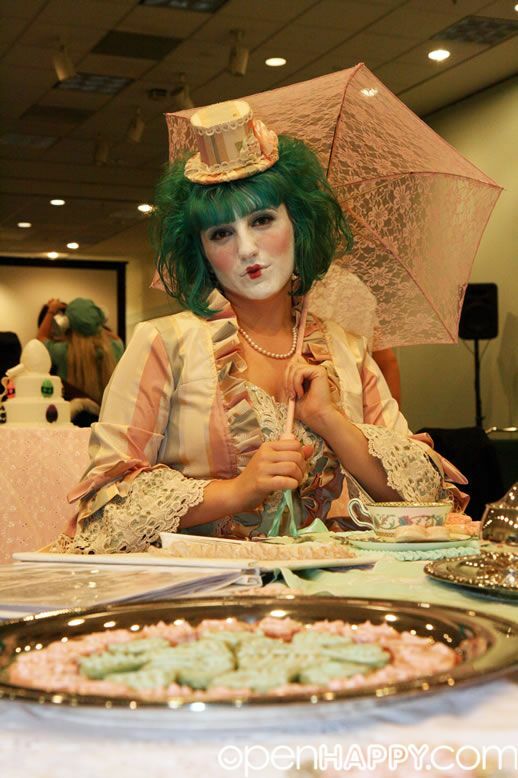 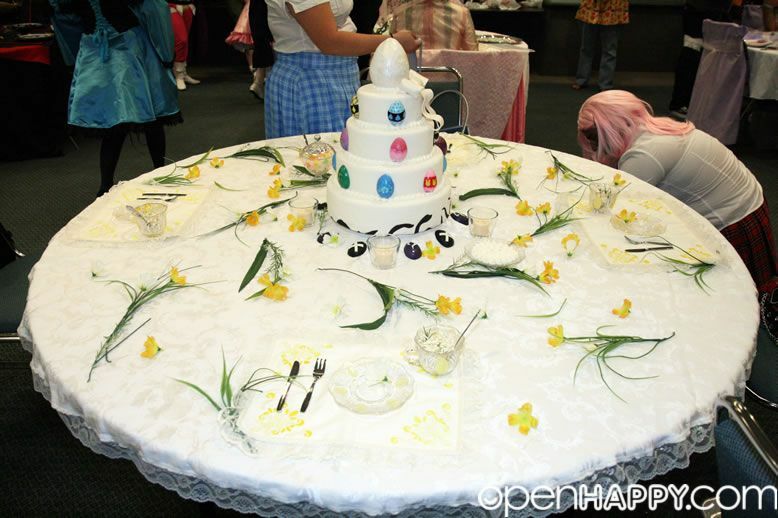 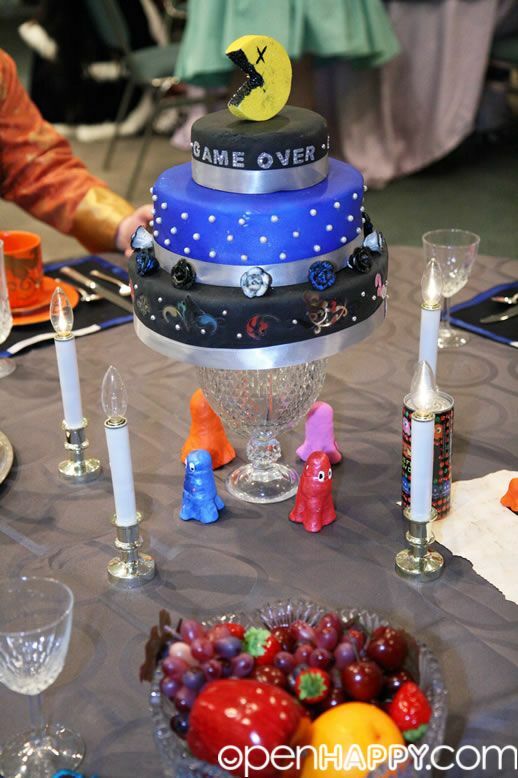 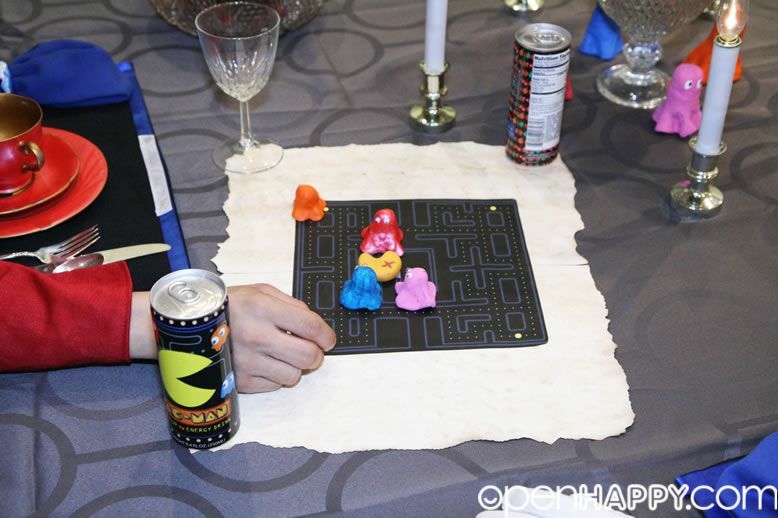 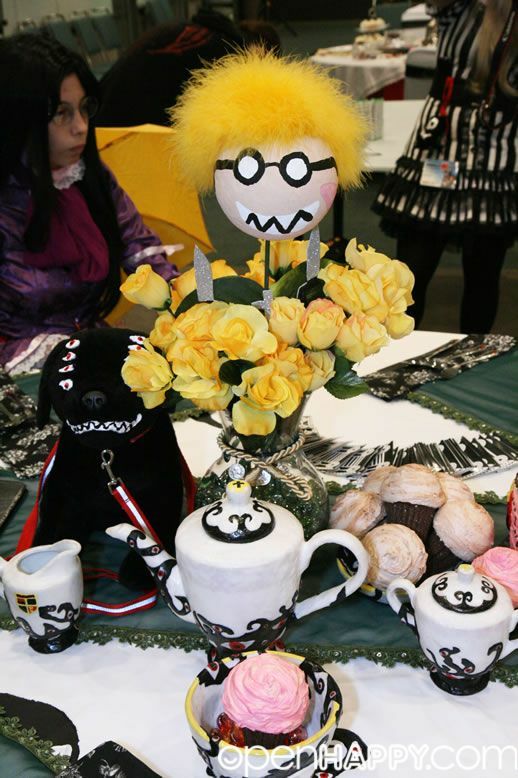 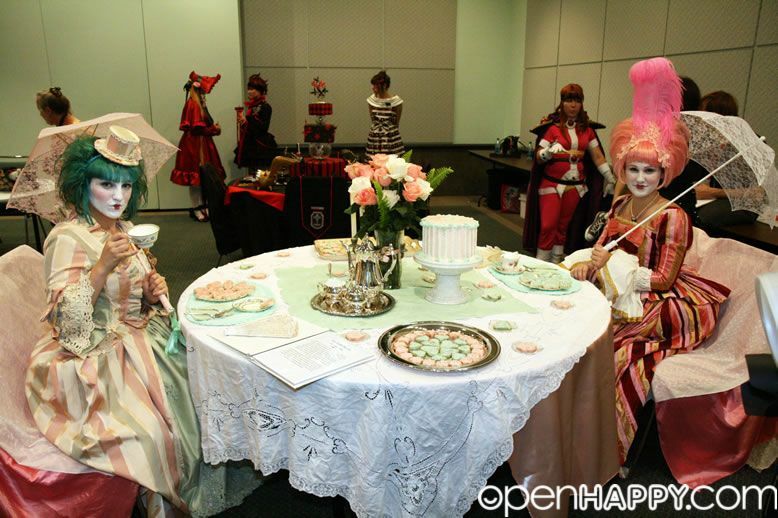 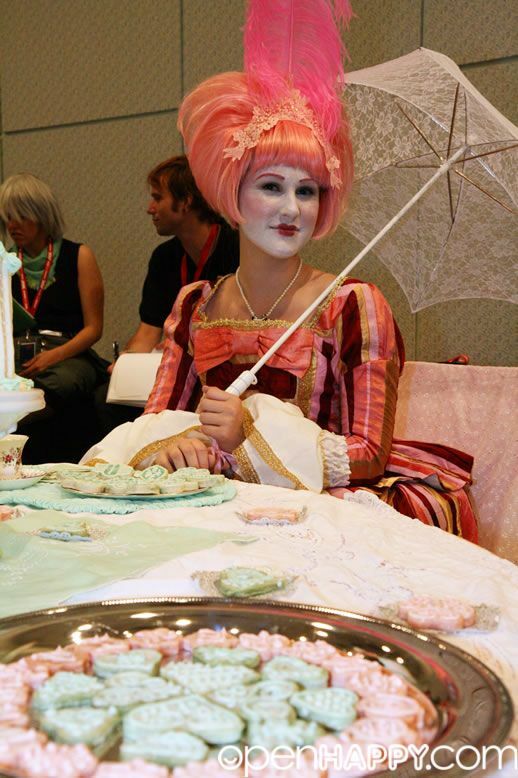 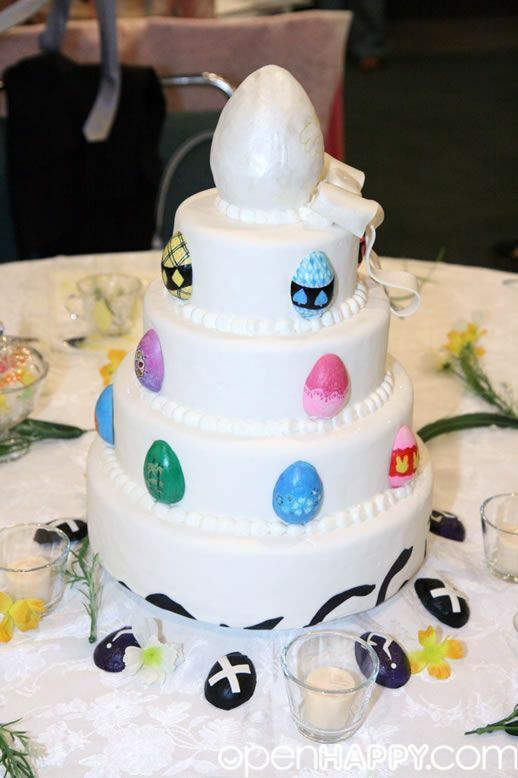 This competitive event showcases cosplayers and crafters in an interior design challenge with a tea party theme. 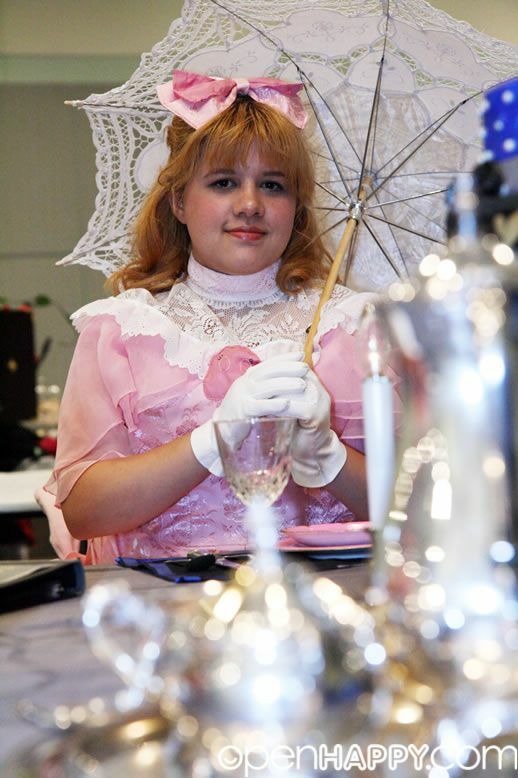 Hope you enjoy the pictures and come visit the event next year!